Many of you know about 826michigan because of Mittenfest or S'Mitten Fest. Well next week there is another great fundraising event going on to help benefit this organization. Just as a refresher, 826michigan is a non-profit that offers free literacy and literary arts programs for students from 6-18 years old. 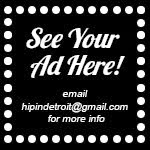 The group recently expanded their service area from Ypsilanti and now offers their programs in Detroit as well. This school year they are helping out two Detroit Public Schools, Ralph J. Bunche Elementary-Middle School and Amelia Earhart Elementary-Middle School, as well as the charter University Preparatory Academy. In addition to their services at these schools, 826michigan will also be at the new Boggs School twice a week for an after-school writing club. 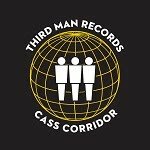 For more info on all of the great things this group does, check out our interview with Amand Uhle, the Executive Director of 826 Michigan. So, on to the event. 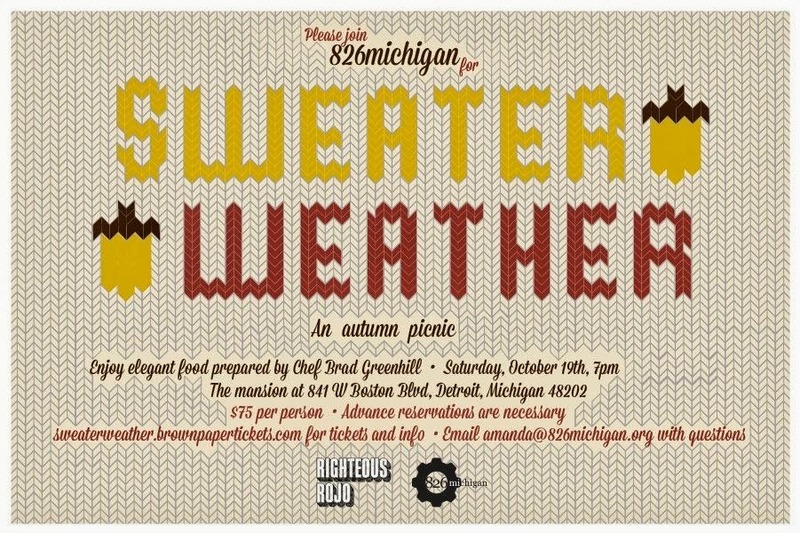 On Saturday, October 19th, 826michigan is hosting a pop-up dinner called Sweater Weather. The dinner is being held at the home of Detroit entrepreneur Andy Didorosi of the Detroit Bus Company, which is located in the historic Boston-Edison neighborhood. The guest of honor at the party is graphic novelist Jim Ottaviani (Feynman, Primates: The Fearless Science of Jane Goodall, Dian Fossey, and Biruté Galdikas). 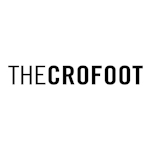 The menu, by Chef Brad Greenhill of Righteous Rojo, will feature Spit Roasted Porchetta, Roast Chicken, Seeley Farm Greens, Charred Cauliflower, Eggplant Agrodolce, Roasted Beets Kobacha Squash, and Heirloom Apple Cobbler with Sweet Cream Gelato. 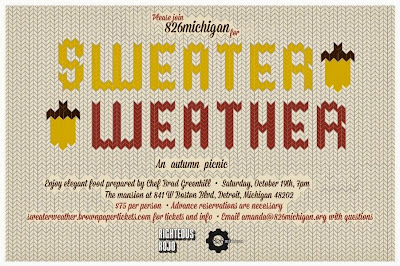 To attend the Sweater Weather pop-up dinner and try all of this delicious food, you must purchase tickets through sweaterweather.brownpapertickets.com. Entry is $75 and all proceeds go toward 826michigan. Tickets are only available until October 15th. So if you are thinking about going, don't wait until the day of to decide! This is a great opportunity to help out this organization and eat a great meal, while checking out the inside of an amazing house in Boston-Edison. For further details, head over to the Facebook event page.